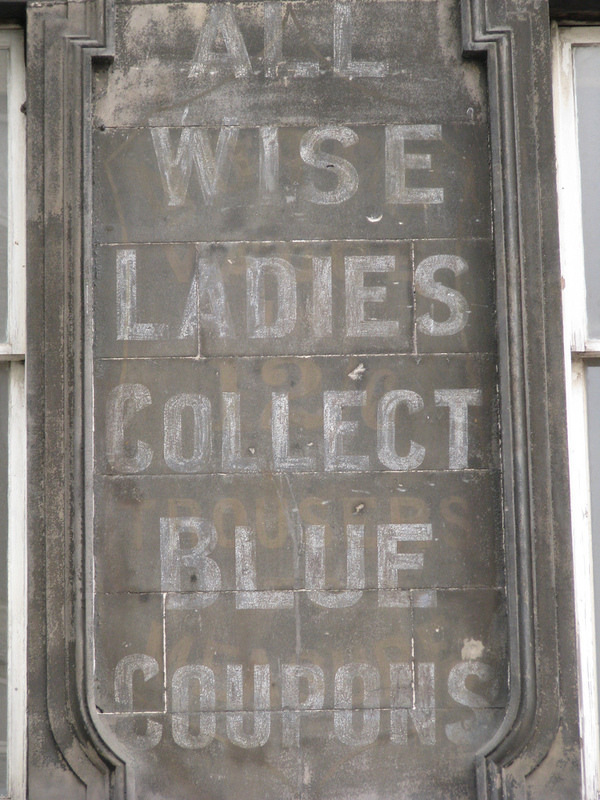 Awesome Coupon Sites: The Krazy Coupon Lady, look no further. The Krazy Coupon Lady Book Giveaway! There are many, many awesome coupon sites. My favorite go to site however, is The Krazy Coupon Lady hands down. They have a strategy for everyone. If you want to dabble in clipping coupons or if you’re into extreme couponing, this is THE site for you. The Krazy Coupon Lady website has an entire section devoted to beginners (or Coupon Virgins as they put it). In only 10 days, you can also become a Krazy Coupon Lady. Here you’ll learn how to change the way you shop, where to find coupons, how to get organized and build your stockpile. Getting cart loads of groceries for almost nothing IS possible. Their Extreme Couponing section contains even more tips to get you started. Print coupons, get discount codes for all your favorite retailers plus find all kinds of freebies. The Krazy Coupon Ladies don’t stop there though. 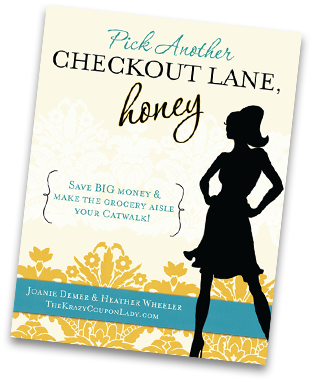 They’ve published a book, Pick Another Checkout Lane, Honey, that will teach you “how to save big money and make the grocery aisle your catwalk”. The amount of money you can save with coupons is staggering. Heather Wheeler (one of The Krazy Coupon Ladies) spent $219.23 in a month on all her groceries, household shopping, cleaning supplies and toiletries for her family of four. Without coupons, her total would have been $1007.39. That’s a saving of 78%. What could you and your family do with an extra $600 – $900 per month? They can show you how to do it. Congratulations goes to Marina! We hope you enjoy your book! Previous post: Managing Your Money and Becoming Debt Free: What’s Stopping You?